Paradise Crash Statistics – With a population of just under 30,000, Paradise is significantly smaller than the nearest city, Chico, but is still one of the largest communities in Butte County. While Paradise is a beautiful city located between the Feather River and Butte Creek and boasts a lively, friendly community, it has also been the site of numerous traumatic car accidents over the past decade. Many of these accidents have caused significant injuries that dramatically affected the lives of those involved. 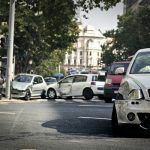 However, Paradise residents and people who frequently visit the city can reduce their chances of being hurt in an accident by learning about how crashes typically happen in the area. 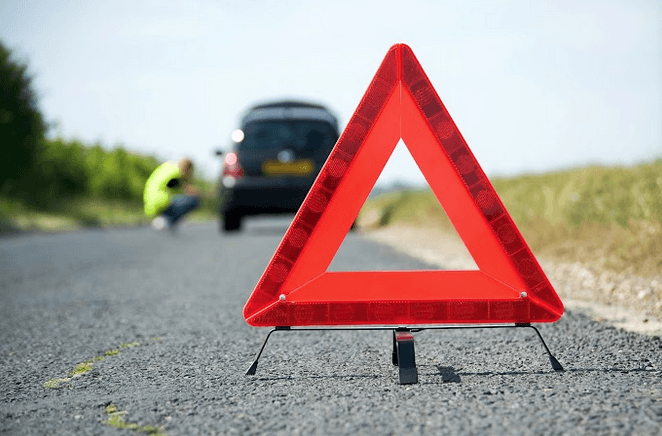 The below blog contains helpful data about Paradise car accidents. According to info reported by a UC Berkeley research group, there were 1,325 traumatic collisions in Paradise between January 1, 2006, and January 1, 2018. These accidents left 1,837 people with injuries and cost 30 more their lives. Out of the 1,325 crashes, 85 involved pedestrians, 71 involved motorcycles, and 66 included bikes. Additionally, only 34 took place on a state highway within Paradise, while the remaining 98.4 percent of accidents happened on municipal or county streets. Paradise accidents tend to be less severe than crashes across Butte County. While around two percent of Paradise accidents were fatal, the county fatality rate was around three percent. Similarly, roughly seven percent of Paradise crashes caused severe trauma, while nearly eleven percent of crashes countywide caused severe injuries. The majority of injury accidents in Paradise only involved vehicle occupants who complained of pain to responding officials. However, injuries suffered in car accidents can be deceiving and often take hours, days, or even weeks to develop symptoms. For instance, a traumatic brain injury may not seem severe at the site of a crash but can lead to serious and even fatal complications later on. The following intersections were locations of a high number of crashes during the time period in question. The intersections are ranked from most to least collisions next to the number of accidents that took place within 250 of them during 2006-2018. The process of recovery after being injured in a car accident can be very difficult. Many people have to go through a long, painful physical recovery that may require therapy, medication, and significant lifestyle changes. Dealing with these issues can also have a profound emotional effect on injured people and their loved ones. On top of all of this, paying for medical expenses and taking time off work can mean serious financial issues. Because the losses caused by a crash can be significant, injured people are usually able to claim payment from parties responsible for the accident. This is done through a “personal injury claim.” To learn more about personal injury claims, and to know whether or not you may be able to seek compensation, you should call a local Paradise car accident lawyer. Most lawyers will give you a free phone consultation during which you can receive valuable advice. I’m Ed Smith, a Paradise car accident lawyer. Crashes can have serious consequences. If an accident left you or someone you love seriously hurt, call me at (530) 392-9400 or (800) 404-5400 for free, friendly case advice. Paradise residents have trusted my firm to help them claim fair payment in wrongful death and personal injury claims since 1982. See the verdicts and settlements I’ve obtained here. I’m in Million Dollar Advocates Forum, a group of U.S. attorneys who’ve helped a client receive over one million dollars through a single settlement or trial verdict.